Photography is undergoing a rapid democratic development and the sheer volume of new users also dictates its current role in today’s world. The “Democratic Forest” once defined by William Eggleston is evolving unceasingly. George set up booths in different parts of Singapore over a year. Participants were asked if they wished to print a select image from their mobile phone picture library, to be kept in their wallets. The chosen image was then printed and laminated on the spot. Through this process, George was granted an opportunity to photograph the exterior of the participants’ wallet, and build a series of images which participants desired to display in their wallets. In the course of this project, George collected the single most important photograph from mobile phone users, not only to ascertain the present appearance of contemporary photographs, but also to examine the changing demands on photography by current users. The photobook is presented as a credit card size book with a high number of single sided glossy pictures. The size of the book is to replicate the actual size of the photograph printed for the participants. 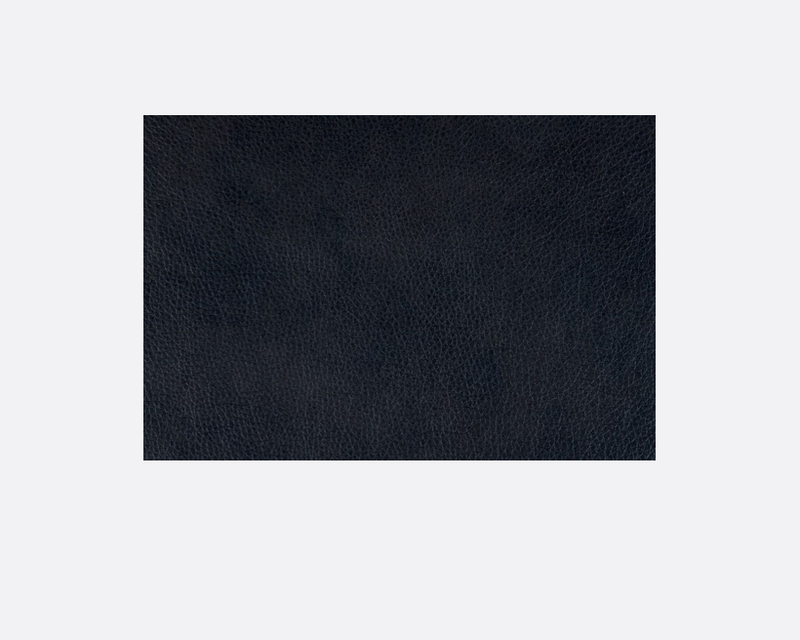 The cover of the book is black leather to duplicate the most common colour and textures of wallets.